There are some pretty cool trends happening in the world today and at American Patch, we can help you show your interest in them. 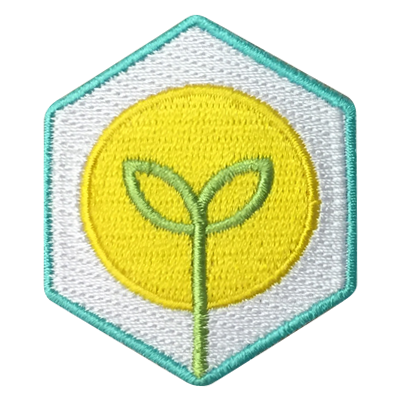 Whether you like gaming, movies, music, pop culture, television, or another popular trend, our experts can create trend merit badges for you that you can wear or display. You’ll enjoy your embroidered patches for years to come. 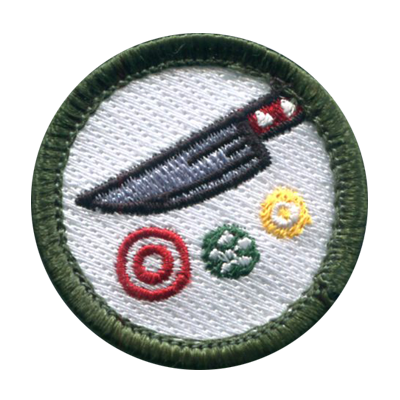 Merit badges are traditionally used to show achievements. This makes the topic of trends a perfect idea for your next merit badge. We can help you create something for you, your friends, or your family members. The best part is, you can make it as serious (winner of a video game tournament) or as whimsical (most likely to fall asleep during a movie) as you want. At American Patch, our experts can turn your design into a beautiful patch. 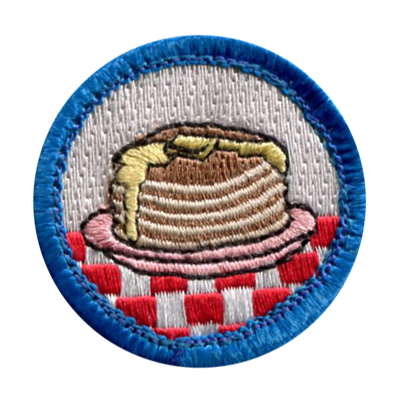 Our trend merit badges are available in a variety of sizes and with many different thread colors. In addition, we use the finest materials for our custom patches. This means you can count on your patches to last for years to come. Give us a call or contact us today to get started. We offer a free quote, free sample, and fast turnaround. 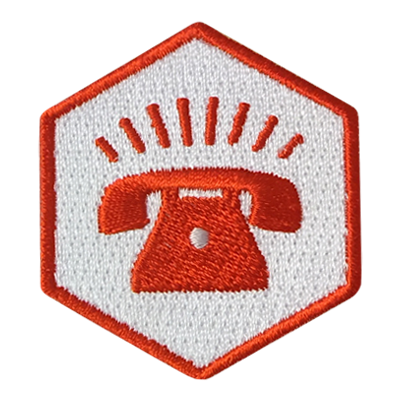 We can help you create the perfect patch for any occasion.